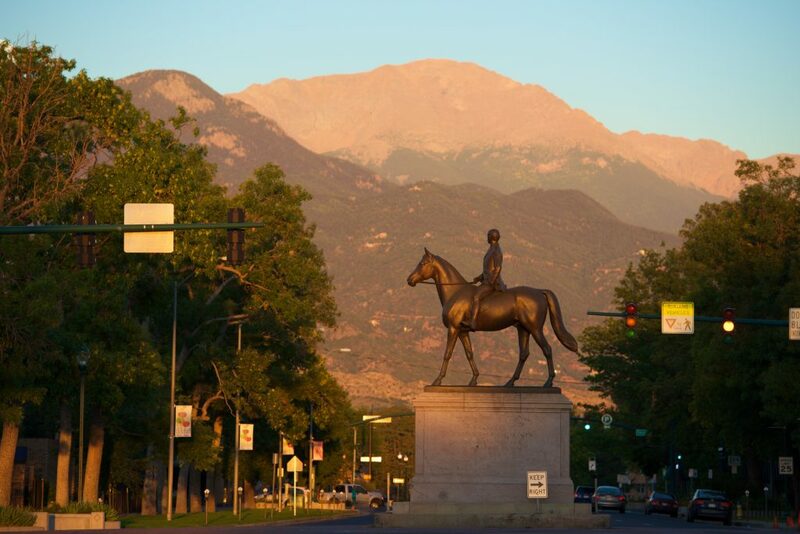 Colorado Springs is an inspired choice for your next meeting. 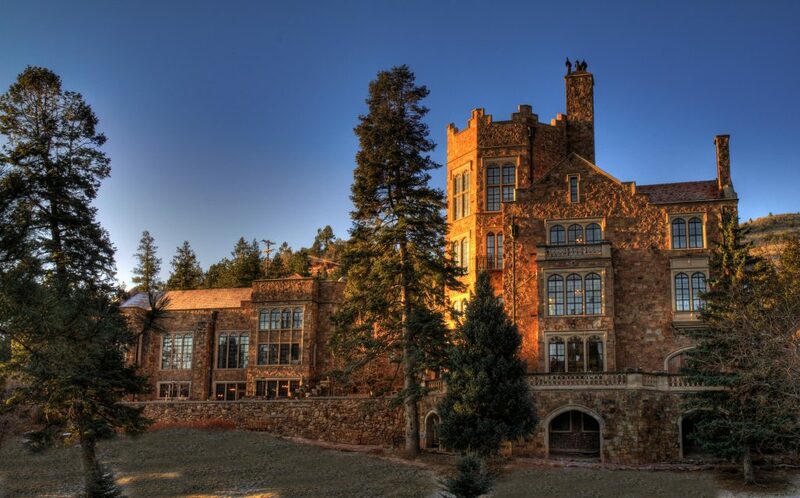 This Rocky Mountain city is brimming with invigorating choices for lodging, sessions and offsite activities. 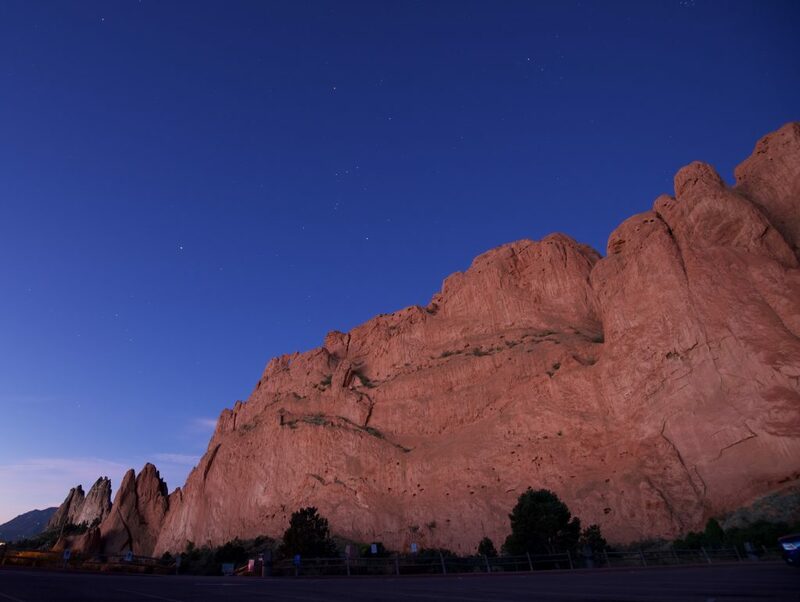 The region shines with 300+ days of blue skies. 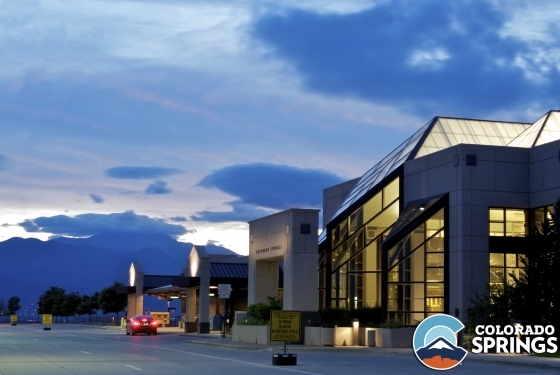 The Colorado Springs Airport, located just 11 miles from downtown, and Interstate 25 make the city easily accessible. Vibrant natural beauty refreshes and motivates attendees. 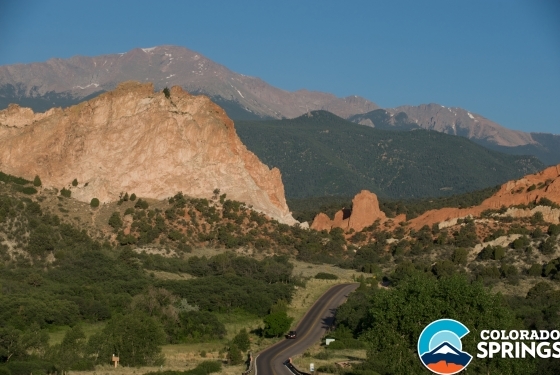 Colorado’s second largest city has more than 55 things to see and do including popular stops like Garden of the Gods Park, the U.S. Olympic Training Center and Pikes Peak-America’s Mountain. 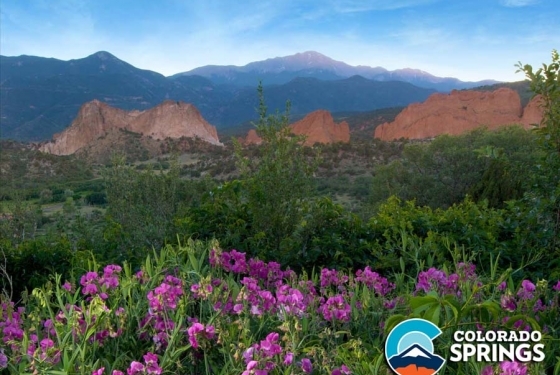 Choose Colorado Springs as your meeting location and enlist the help of the award-winning staff of the Colorado Springs CVB to ease the planning process. 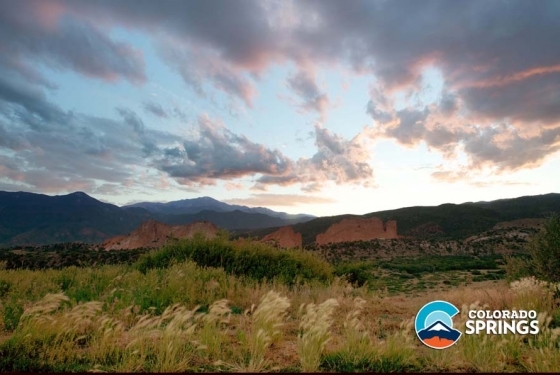 They offer an extensive range of complimentary services. Whether it’s customized site visits, teambuilding ideas or distributing RFPs, they are here for you. 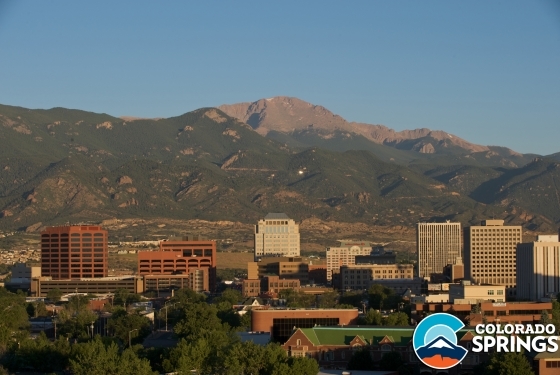 Start planning your next event in this unrivaled mountain metropolis. 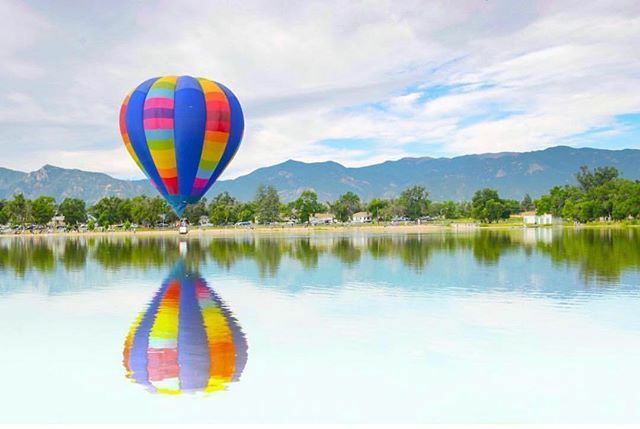 From popular brands to authentic Colorado hotels and retreat centers, Colorado Springs has something for everyone with over 450,000 sq. 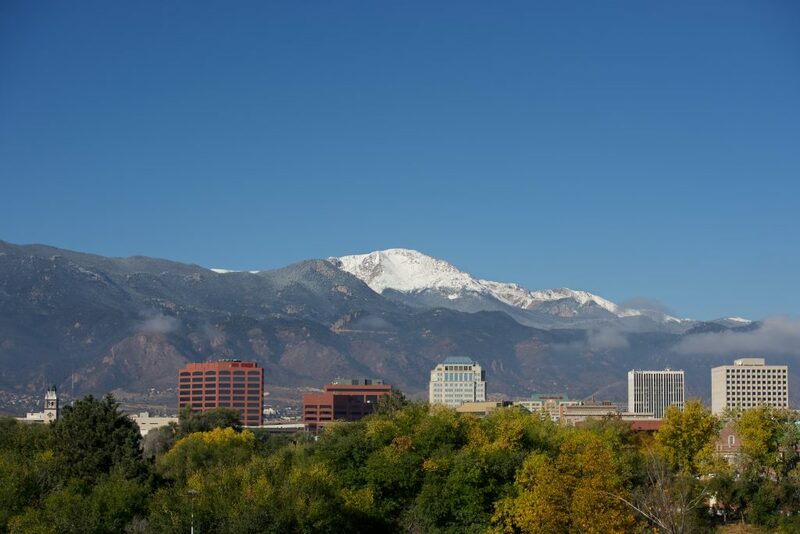 ft. of meeting space in Colorado Springs and Pikes Peak. 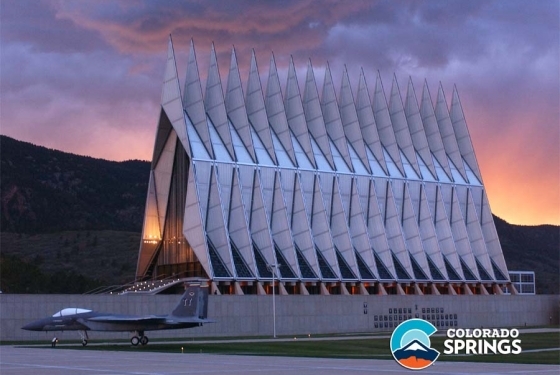 Unique venues like the U.S. Olympic Training Center offer fun, memorable meetings. 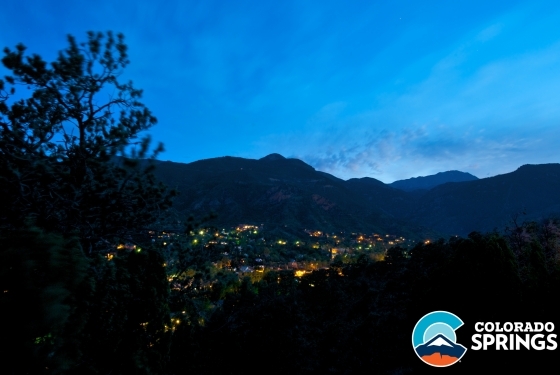 As you’re seeking the perfect property for overnight stays or offsite receptions, the region has an array of options to fit all sizes and budgets Lodging ranges from popular flags like Hilton and Marriott to truly Colorado choices like The Cliff House at Pikes Peak, Mining Exchange and Garden of the Gods Club & Resort. Home to 14,000 guest rooms, 5,000 convention rooms and over 400,000 of flexible meeting space, there’s plenty to choose from. 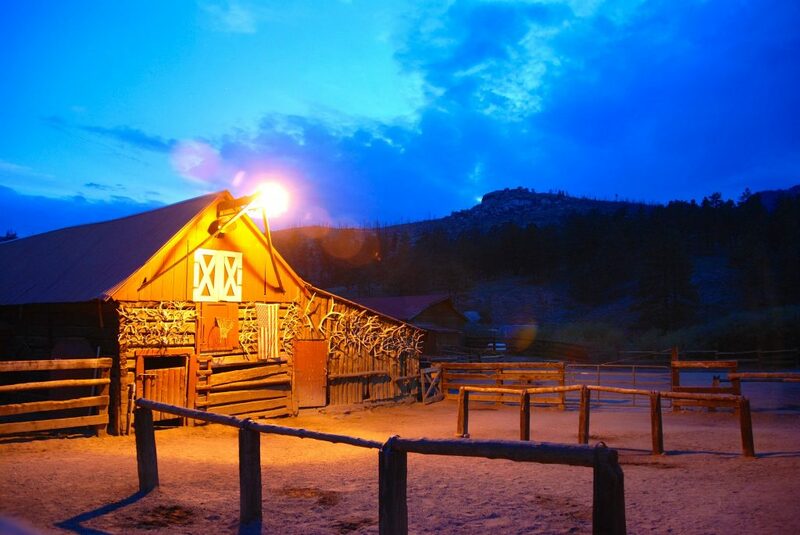 Gems include the ProRodeo Hall of Fame, Colorado Springs Fine Arts Center and Pikes Peak International Raceway. 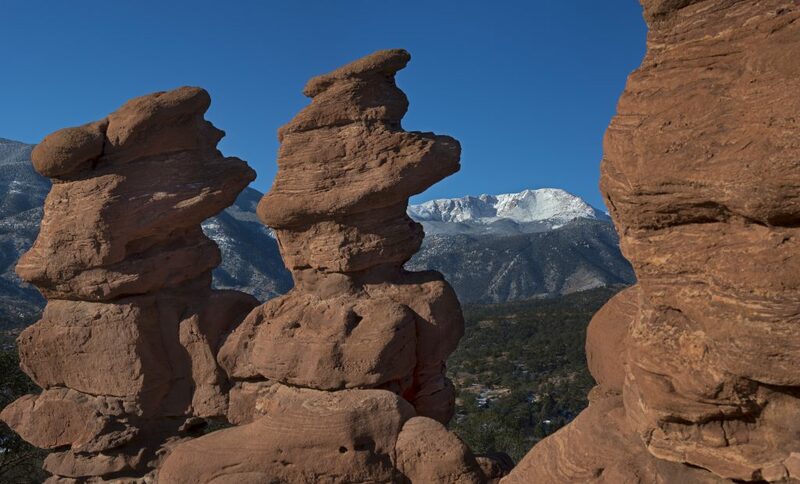 The Colorado Springs Convention & Visitors Bureau offers free services to couples and bridal families interested in having a wedding in the Colorado Springs area. Fill out this form for your complimentary packet of information to help you plan your wedding.